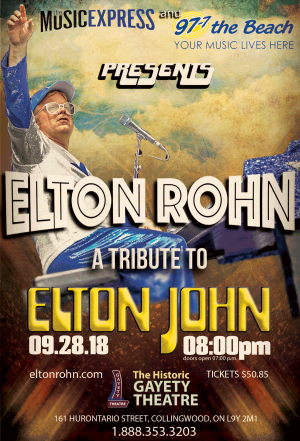 Elton Rohn is a captivating concert experience. Check out Elton Rohn’s website page and you are confronted with literally pages and pages of glowing testimonials from concert booking agents and festival promoters who have all experienced the Elton Rohn take on one of the world’s greatest rock superstars. Elton Rohn (also known as Ron Camilleri) provides the full Elton John experience. From the visual effects of Elton’s outrageous costumes and backdrops to a superb sound system which creates the true aura of an Elton John concert, Elton Rohn in concert is as close as you can get to a real Elton John performance. The capper is Elton Rohn’s vocal performance and the vocal harmony support of his band. He really nails the songs and creates a concert experience that is truly captivating. 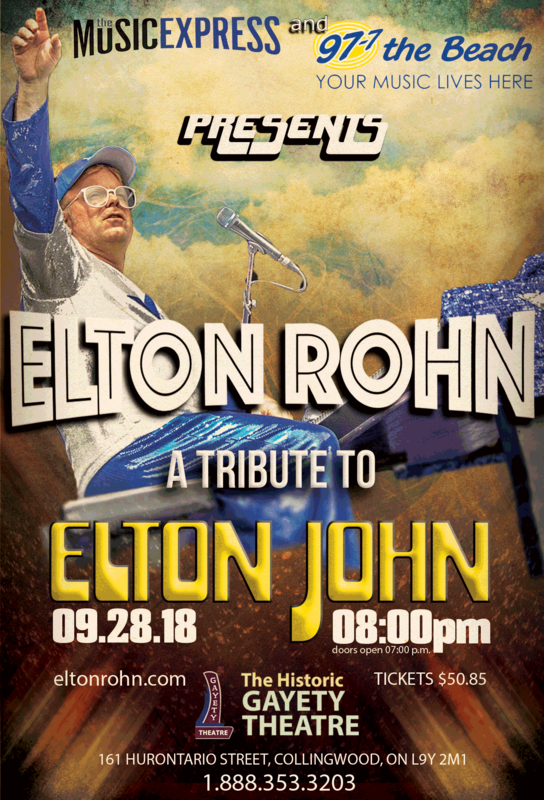 The ultimate compliment came during an Elton John Convention in Las Vegas when members of Elton John’s own band raved about Elton Rohn being the most authentic Elton John Tribute performance they had ever witnessed. Don’t believe me. Just go to Elton Rohn’s website, www.eltonrohn.com, check out the videos, read the testimonials yourself!